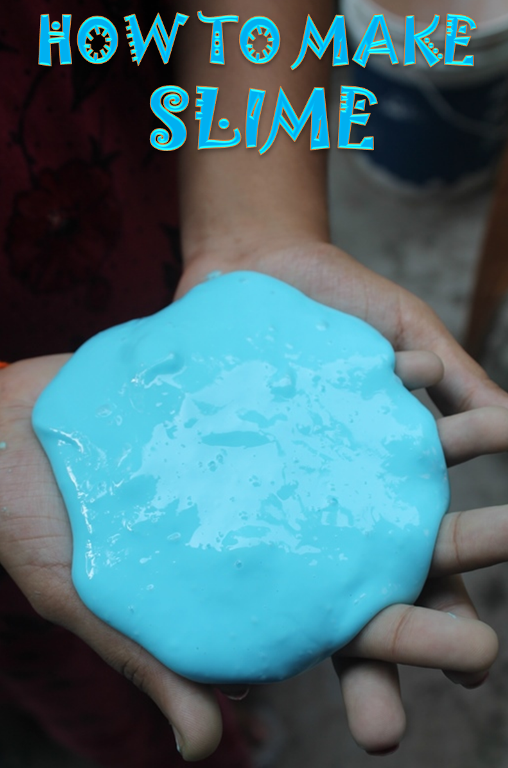 My little one used to see these slime videos in youtube. People used to play with it and she really enjoy seeing those videos. Oneday she asked me "Amma, Can you buy me this". I searched all over the internet and all those recipes calls for borox. In my place i couldn't get it, so i ordered it online. The recipe is pretty simple to make. 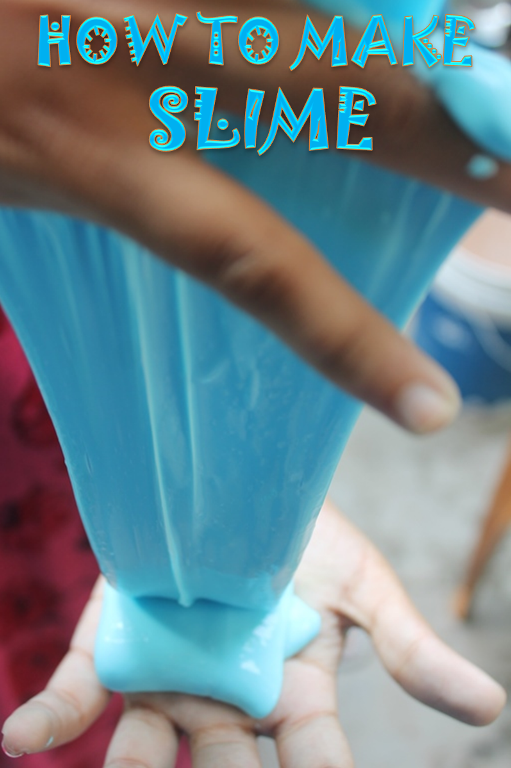 It calls for just few ingredients and when you mix all these together you get this beautiful strechy slime which even adults love it. 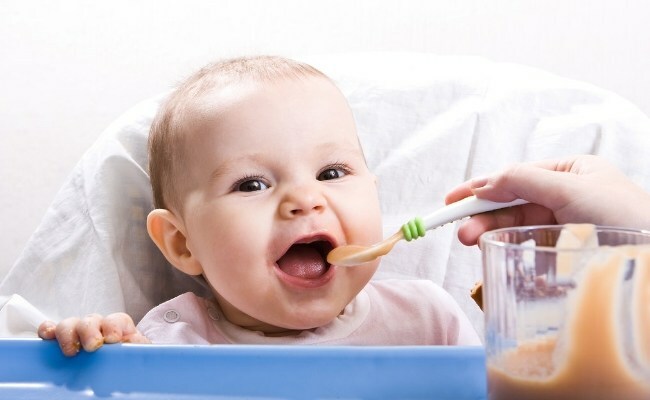 Take borox and 1 cup water in a bowl. Mix till borox is melted. Set aside. Take glue and 1/2 cup water and mix well. Add food colour and mix well. Now add the borox mix and mix well. 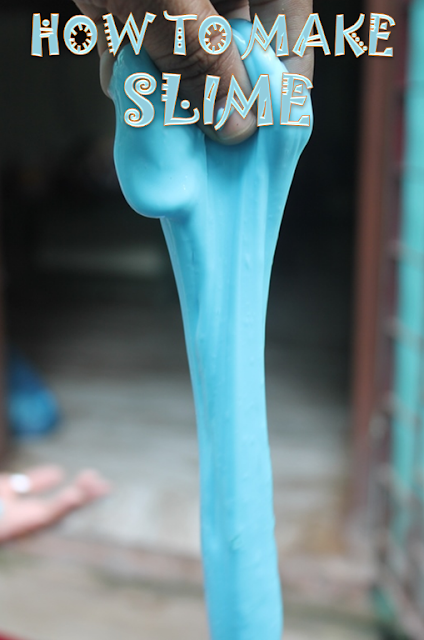 It will form slime. Remove slime using your hands and work it gets piliable. As you work it will get nonsticky. Now knead for few seconds. You can store this in a air tight container or ziploc bag. done..Store it in a air tight container or ziploc bag for years. hi, What is this? For what use this?